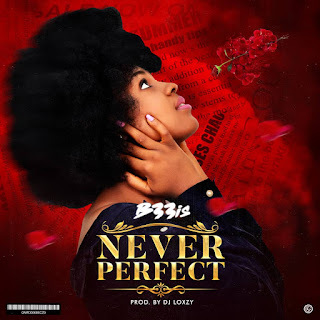 Middle belt female music sensation "B33is" opens year 2019 with a deep heartfelt song titled "Never Perfect". 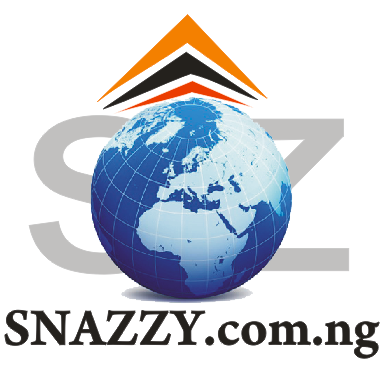 The self acclaimed baddest girl tells a story of a heart broken girl who has no one to run to, and on the "Dj Loxzy" produced song she scores a point which proves she knows her craft and she is not just about the pon-pon sound. 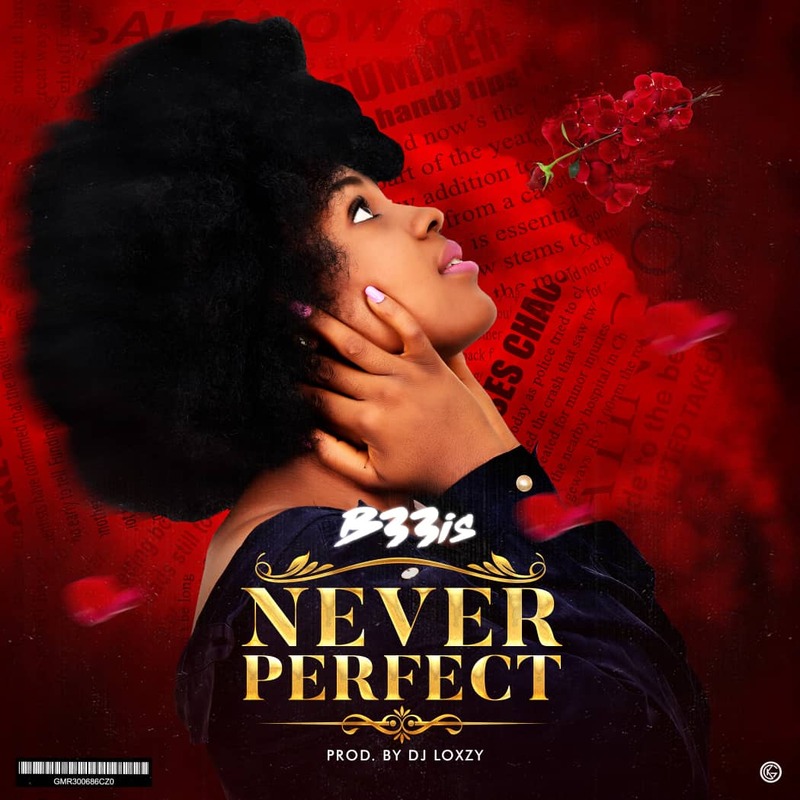 "Never Perfect" is the second official single released by the baddest girl, as it comes barely 5 months after her chart/club burster single "All Eyes On Me"
"B33is" clearly remains the one female artist you need to listen to.